Our aim is to provide Australians with the largest range of sunglasses at the lowest possible prices. We understand that you want you also want high quality frames, protection for your eyes and something that looks great! Well you have come to the right place. 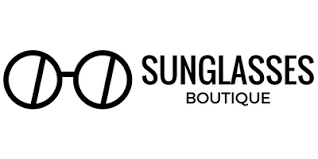 Sunglasses Boutique is part of the Max and Miller Pty Ltd group of companies.